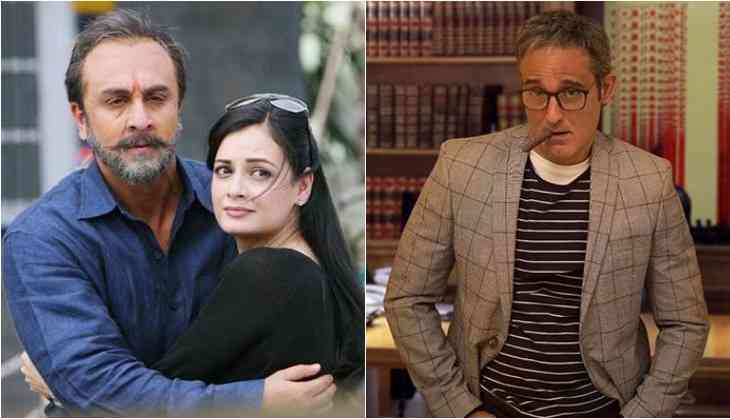 Bollywood Akshaye Khanna who recovered from the saddest time of his life by losing her mother and father in the recent time is now busy in the promotions of his next film The Accidental Prime Minister. The film 'The Accidental Prime Minister' is already in the controversies for its content and these days Akshaye is being seen clearing all the bad air related to the film. “I feel sad at not being able to work in Sanju after being bestowed upon with a chance to be the part of the film. He (Raju Hirani) is such an incredible and brilliant story teller,” The Accidental Prime Minister actor added. However, here Akshaye Khanna also shares his experience and feels blessed that he had worked with actors like Sridevi, Kader Khan and Vinod Khanna in his career of two decades.